Blueberries boast and antioxidant triple threat. Anthocyanins give the berries their vivid blue hue and seem to positively affect a variety of the body’s functions, including vision, circulation, and brain activity. 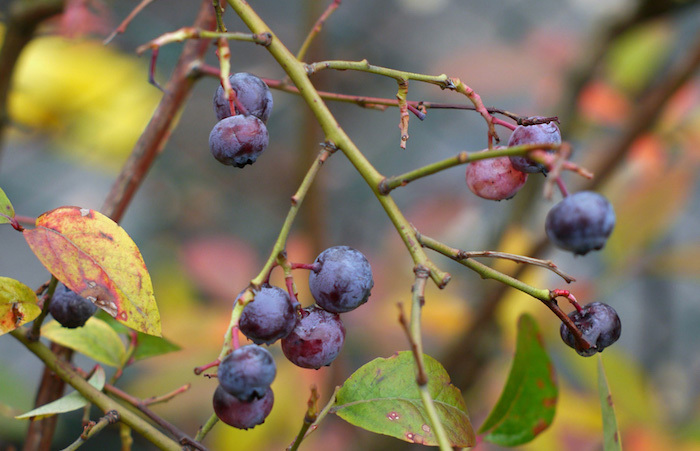 Pterostilbene helps keep cholesterol in check and epicatechins, the curative substances also found in cranberries, promote urinary tract health. And among berries, blueberries boast the strongets healthy benefits. Blueberries benefit can be enjoyed year-round via frozen and dried version, which still maintain the same antioxidant content as the fresh version. Smaller, darker and more intensely flavoured than the standard variety, wild blueberries are also available frozen. Select fresh blueberries which have dark, plump berries with a whitish bloom. Avoid those with pinkish rings at the stem, a sign that they’re not quite ripe. What to Look For When Buying a New Oven? How to Fill the Cupcake Tin? What is Dutch Processed Cocoa Powder?